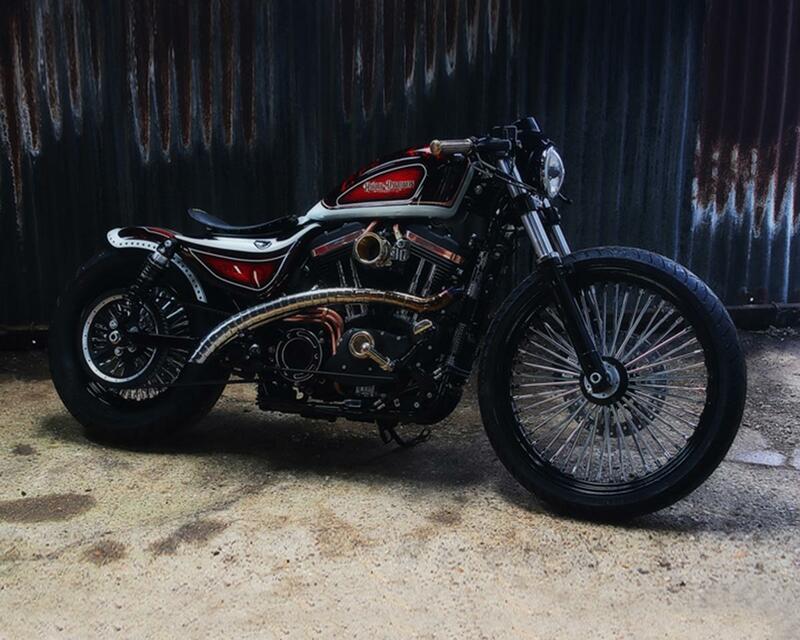 Warr’s simple but effective take on the chopper has netted them the top spot of the public vote once again in Harley-Davidson’s Battle of the Kings custom competition. 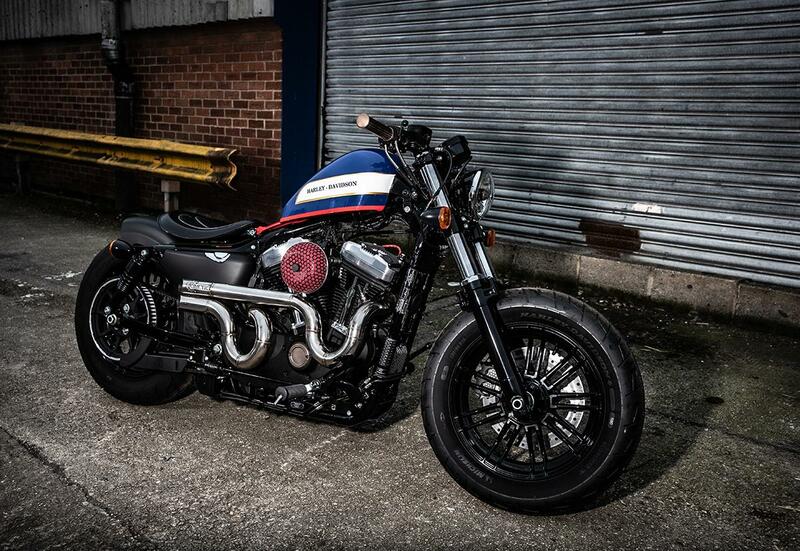 Fighting off some extremely impressive builds from across the UK, ‘The Crook’ will now head into round two along with Bowker’s Centenary Sportster and Sycamore’s Forty-Eight Chop. "I didn’t compete last year and really missed being a part of it," Charlie Stockwell, Head of Custom at Warr’s Harley told MCN. "This year, I just had to do it." After years of incredible show bikes including café racers and flat-trackers, the most popular bikes this year have a much more low-key aesthetic, something that can be very difficult to pull off. "Simple can come across as boring, so I had to make something with punch. I wanted to build something that brought a bit of chrome back. S&S made the beautiful two-into-two Grand National exhaust, which we haven’t really seen since the 90s. "I wanted to show what Harley are doing with the new stuff but bring in some classic 80s and 90s style, which is a trend I think we’re going to see a lot of now. "The new wave of Harley riders are coming in their early 30s and they’re really interested in these sort of machines and that era, the Arlen Ness era of early billet accessories. It’s an era I’m passionate about and it’s something a bit different that we’ve not done before. "Because these bikes aren’t built with huge budgets, a lot of it is fairly simple. The front wheel uses the original hub with the rear rim, so it’s cost effective but it gives a great impact." The three UK finalists will now go into round two, where a panel of expert judges will pick a winner from each country. There will then be another public vote, which will whittle it down to just four bikes worldwide. Those bikes will compete with the US winner at EICMA in November for the overall top spot. Bowkers Forty Eight, inspired by their centenary heritage paintscheme, is a low key beauty. We’ve also got to confess something of a soft spot for Sycamore’s custom Sportster ‘Brass Monkey’ with its 23” front wheel.